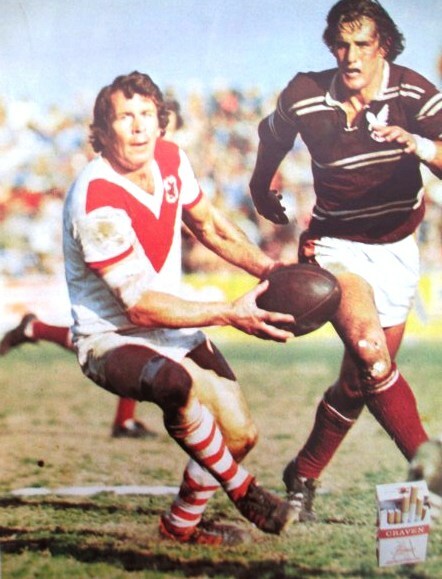 Come and meet St George Legend Billy Smith at the WARL Past Players Reunion Day. Born in Fremantle, Billy will share his history of playing for the Dragons, NSW and Australia when interviewed by WA Men of League’s own James “Sully” Sullivan. 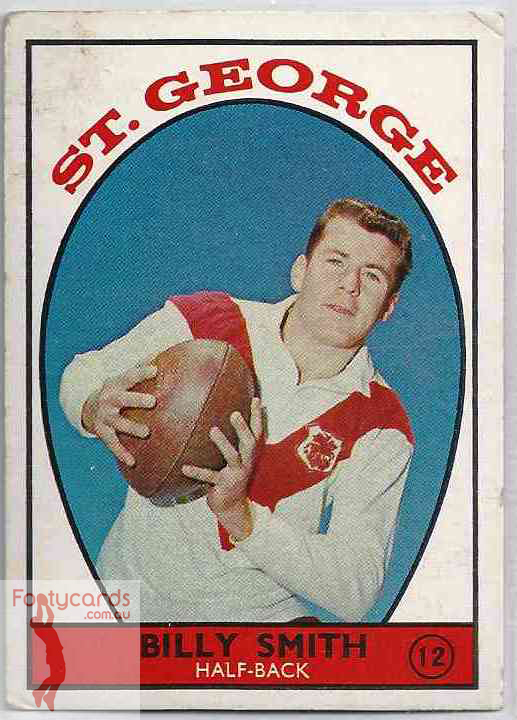 Despite playing in the centres in St George’s 1963-65 grand final wins, Billy Smith became one of the most talented and tenacious halfbacks in post-war rugby league. A St George junior, Smith was graded as a centre (he made one appearance in 1961 against Manly) before cementing a place in first grade in 1963. Dragons’ captain-coach Norm Provan moved Smith to halfback the following year and the diminutive tackler with blistering pace made his debut for NSW and Australia (against France). Twice-winner of the Harry Sunderland Medal for best Australian player in an Ashes series, he tempered his brilliant skills with a dash of rashness on and off the field. 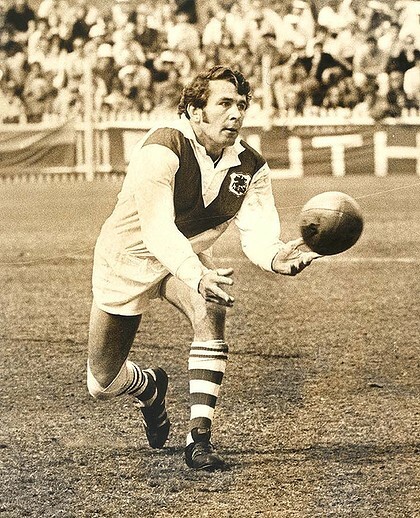 Smith played Tests against France (1964), NZ (1965 and 1967) and Great Britain (1966) before touring with the 1967-68 Kangaroos. After captaining NSW in 1967, the formidable halfback played in five of the six Tests on tour and savoured victory with Australia’s World Cup team the following year. A smashed jaw in 1969 saw him miss most of the season’s rep matches, but in the following year he played in two Tests against Great Britain and was named vice-captain of Australia’s World Cup team. Smith captained Australia in the opening match against Great Britain (an 11-4 loss) and his toughness was an integral part of Australia’s subsequent win in the final. While he did not play for Australia again, his club form in the early 1970s never wavered. His partnership with Graeme Langlands after the club’s last grand final success (1966) will be remembered as one of the finest the game has seen. The two champions had an intuitive knowledge of what the other was about to do, but despite their efforts St George was beaten in the 1971 and 1975 grand finals. (Smith had one late taste of success in 1972 when he returned from injury and played in the club’s premiership-winning Third Grade team). Smith finished his career in reserve grade in 1977 but not before passing Norm Provan’s club record for grade games (296 games). He later coached lower grades with Cronulla with some notoriety. Want to come and hear what Billy has to say?? 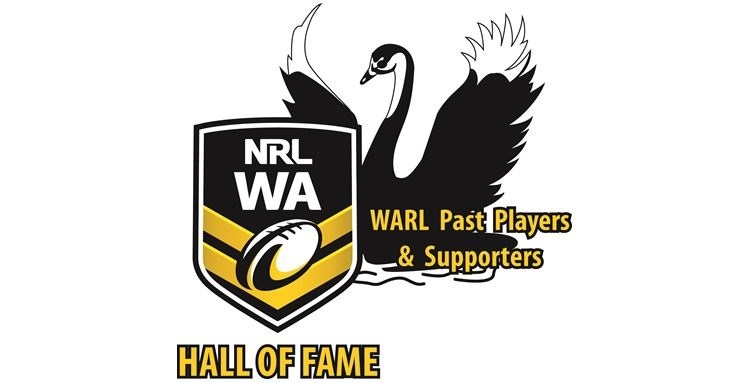 Then come on down to the WARL Past Players and Supporters Re-union, North Beach RLFC (Charles Riley Reserve), Saturday 7th November, 12.30pm onwards. $10 door charge for finger foods. Bar open for drinks purchases. ← Only One Week to Go!